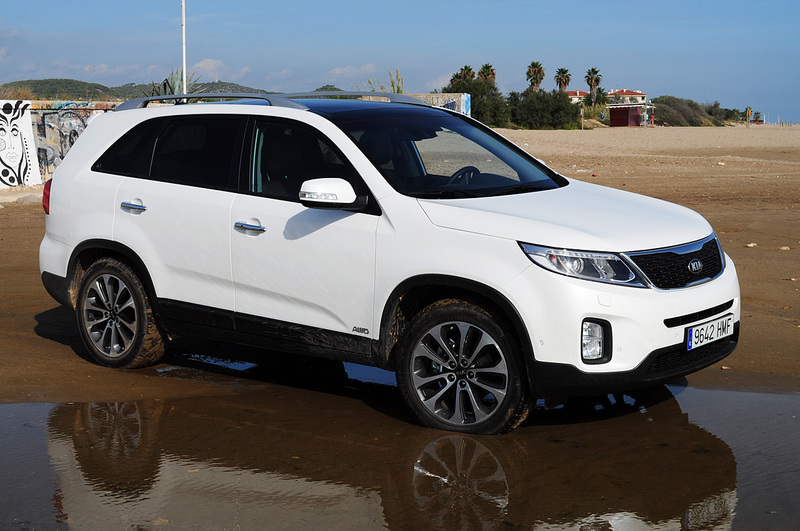 The 2015 Kia Sorento is a great new SUV. 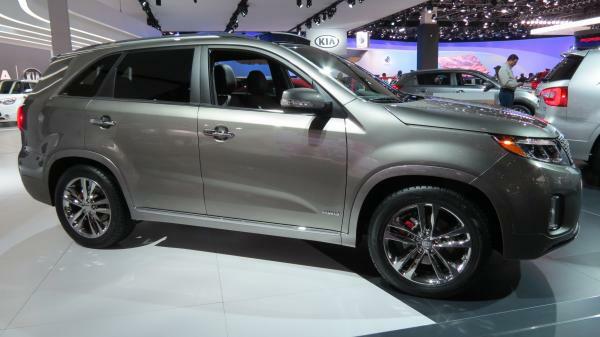 Kia has been producing some great cars in the past ten years, and they just keep getting better. 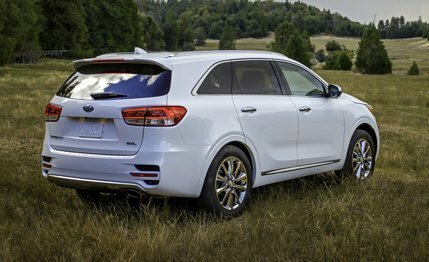 It has a great gas mileage of 20 miles per gallon in the city and 27 miles per gallon on the highway with a 17.4-gallon gas tank. 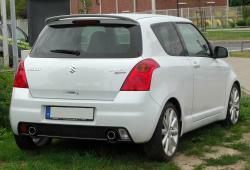 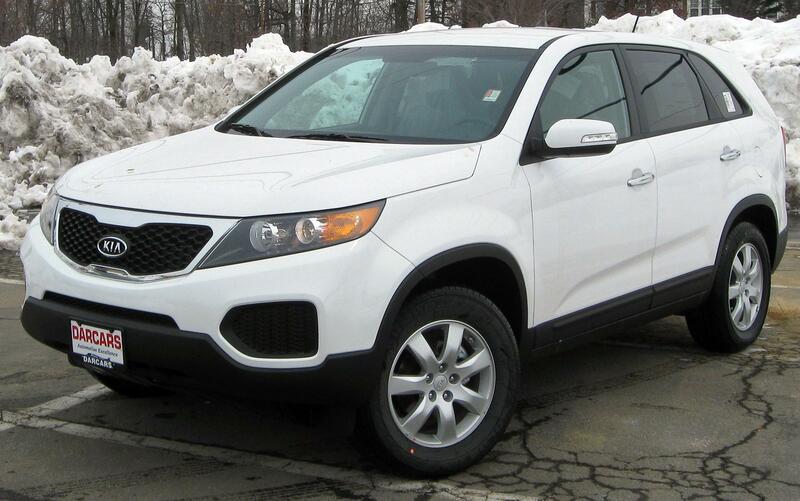 It takes regular unleaded gasoline and seats up to five comfortably. 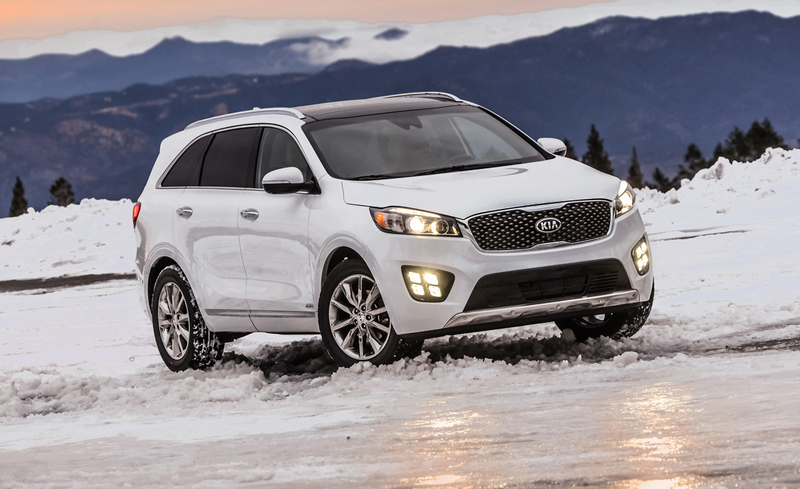 It has a 6-speed shiftable automatic transmission, front-wheel drive, and can tow up to 1650 pounds of cargo. 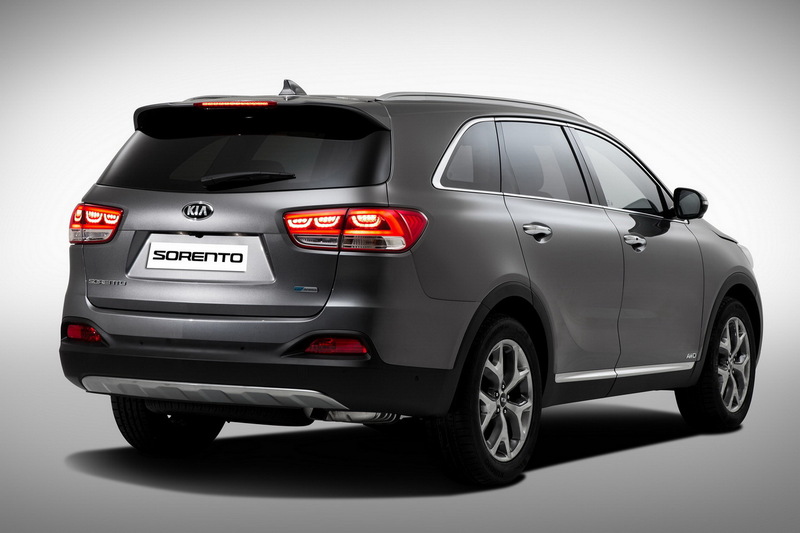 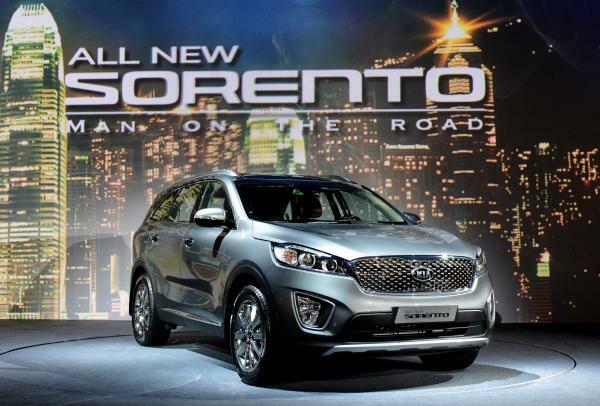 2015 Sorento model has a wheelbase of 106.3 inches, a turning circle of 35.87 feet, and a 191 horsepower at 6300 RPMs. 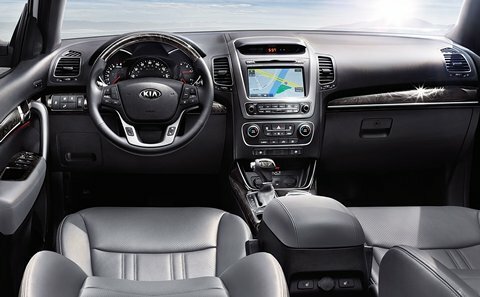 The KIA has everything that you are looking for in an SUV, including Bluetooth, a navigation system, and a USB connection. 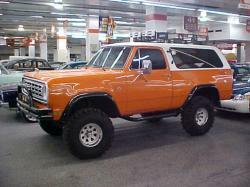 It is pre-wired for most mobile phones, features a trip computer, cruise control, satellite radio. 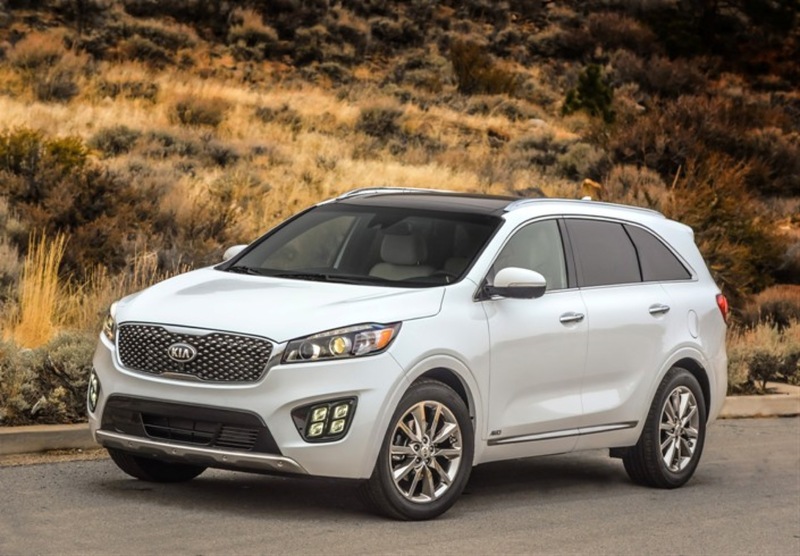 This is a great buy for you and your family. 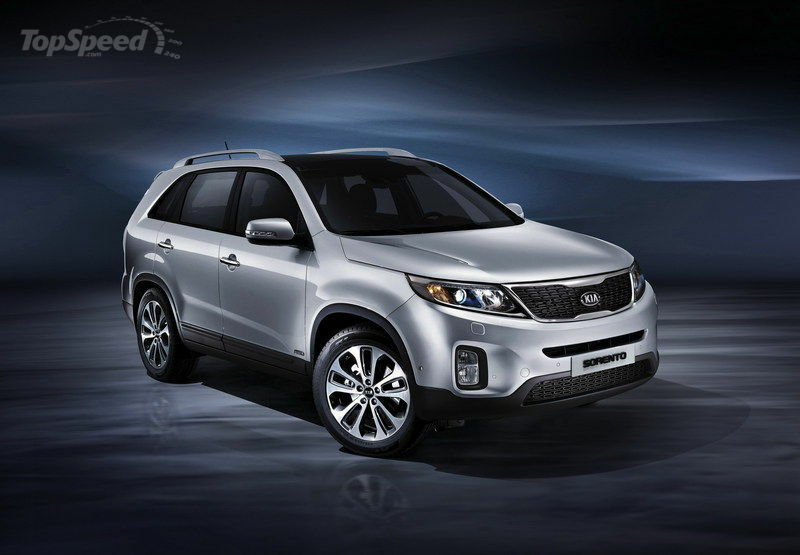 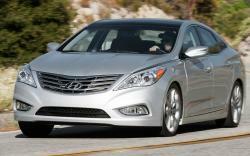 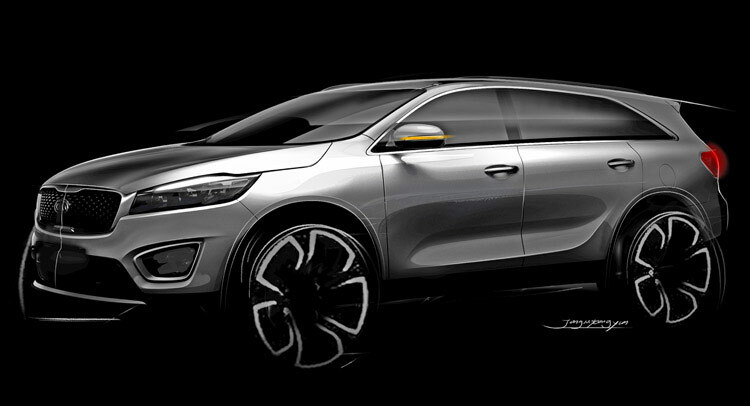 previous Kia Sedona – The Best Multi Purposed Minivan MPV	next Why Choosing a Kia Sportage?